HI everyone! 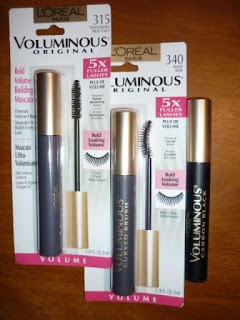 I thought I would share what I loved (makeup) in May . 2) Rimmel Vinyl Gloss Lip glosses. I got them on sale a couple weeks ago and love them. Keep a Secret is a pretty pink that goes well on top of lipstick or alone. Snog is fantastic alone. 4) smashbox eyeshadow palette - This palette was from the Beauty Snapshots kit I reviewed previously. I have been finding myself reaching for this palette more than any other one lately. I love how pigmented the eyeshadows are and how well they blend. The colours are great for neutral looks. 5) e.l.f. 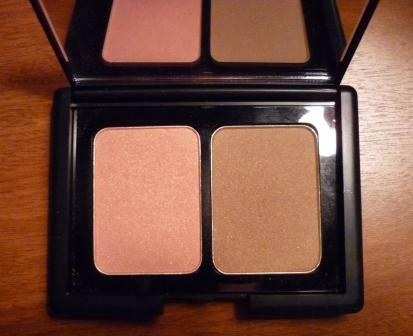 Contouring Blush and Bronzer – I like this matte bronzer. For a $3 product I am quite impressed with this so far. Who would have thunk it? 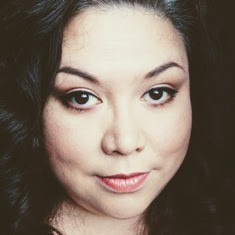 The pink blush is very complimentary with the bronzer. So what do I want this month? 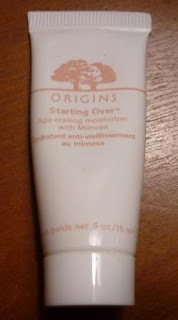 Well as I mentioned earlier, I want (need) Origins Starting Over moisturizer. Yeah it’s pricey ($45) but I do think it is worth it. Darn free samples! I am kind of torn to order it this month as Canada Post is striking and Origins sends Canadian orders from their Toronto store by Canada Post. What to do? What to do? I really hate paying shipping LOL. So what were your favourites in May?